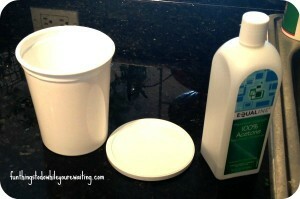 post on removing painted labels from plastic containers had reached over 20,000 hits. 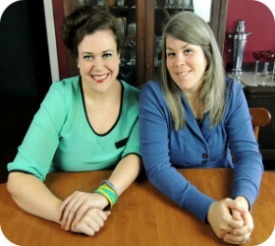 In the blog world, I know that isn’t huge to some people, but to me it’s a little… whoa. 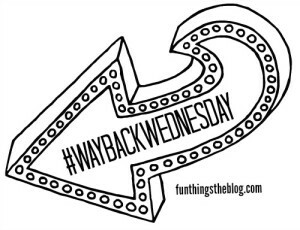 Since it was my turn to do a #WayBackWednesday, I thought this would be the perfect time to revisit the original post (where the experiment was dubbed a failure) and then the follow-up post where we incorporated our awesome readers tips and tried again. These days, most plastics are becoming recyclable. 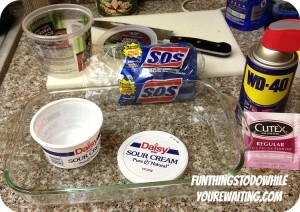 For those that aren’t, if I want to keep the container, I’ll just put a label/sticker on it. Although the stark white plastic container looks attractive, this project involves extraneous exposure to acetone and ain’t nobody got time for that. If this is something in which you are interested, then check out both posts. Though, here is my summation of the whole enterprise from the follow-up post, if you must know. What do you think? Would doing this project be worth your time? Was the above summation answer suitably vague? As always, let us know. Previous Article← Monday Foto Funday!